Women Business Owners #Infographic ~ Visualistan '+g+"
Female entrepreneurship has made great strides over the past 20 years, but we’ve got miles left to go, and many challenges to face along the way. In spite of these challenges, women entrepreneurs report a high level of well-being and express optimism for the future. 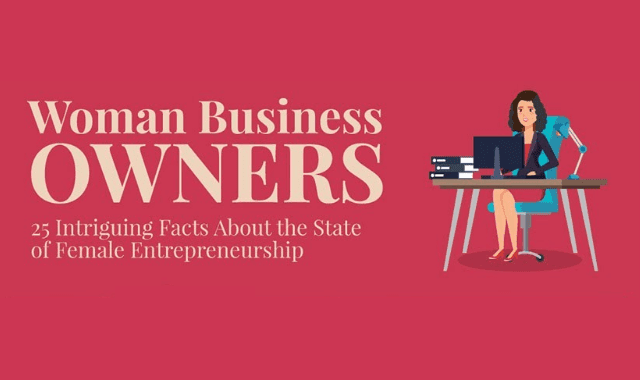 Here, we’ll explore 25 intriguing facts about women business owners and the state of female entrepreneurship.